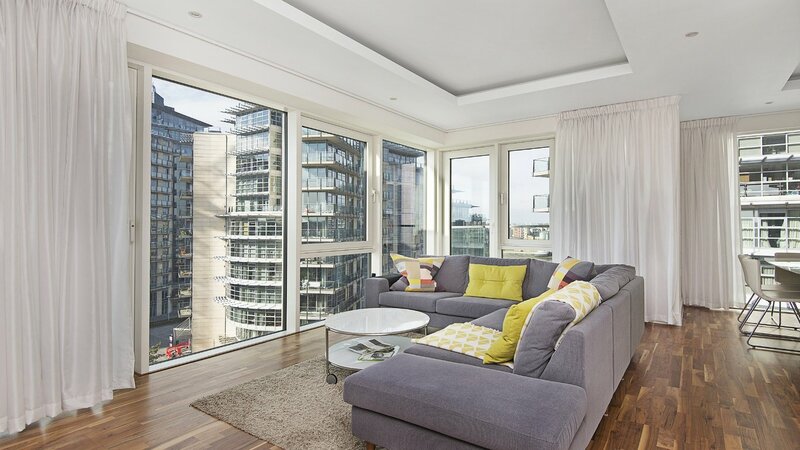 A BRIGHT and SPACIOUS stunning FURNISHED two bedroom apartment with PRIVATE BALCONY and UNDERGROUND PARKING set within the desired BATTERSEA REACH Development, in excellent condition throughout. This lovely contemporary property comprises of two good sized double bedrooms, two stylish bathrooms one of which is en-suite, an open plan fully fitted modern kitchen with coffee machine, wine cooler and a stylish reception area with wooden flooring which leads onto one of the two private balconies with breath taking views of the River Thames and London skyline. Jasmine House also benefits from 24 hour concierge service and secure underground parking. 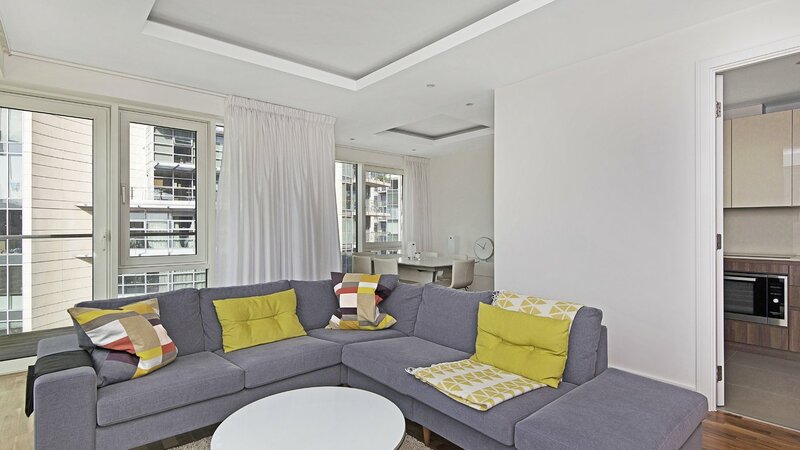 Located close to the vast array of eateries, shops, entertainment and other amenities of Wandsworth and Battersea Reach.